Photographer Belinda Jane Blesing (pictured here with ICE WaRM’s Peter Moss, winning entrant seen in top left) from Derby Park in Adelaide has won the $5000 first prize for Digital Media and Photography in the inaugural Watershed Art Prize, announced in Adelaide in April. Her photograph Waiting for Rain depicts a reflection of clouds on water and beat Yvonne Ashby from Stoneyfell and her photograph Wetlands which took second place. ICE WaRM was the major sponsor for the Digital Media and Photography section and will hang the winning work at its Adelaide headquarters. Riverton artist Roland Wright won the Painting and Media section for his work Arrival, with another Riverton-based artist Lise Temple taking second prize for her painting Surface Tension. Art prize judges were Russell Starke OAM – Director of the Greenhill Galleries, Gillian Aldridge – Mayor of Salisbury, Peter Moss – ICE WaRM Project Coordinator and Milan Millison – representing Waterproofing Northern Adelaide Regional Subsidiary. 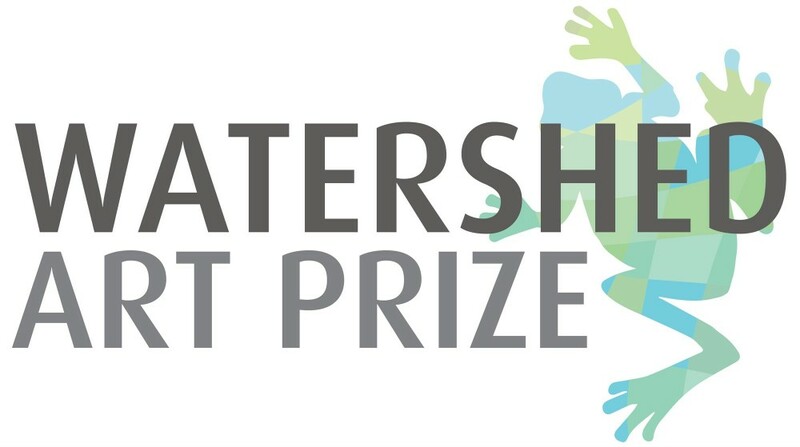 The Watershed Art Prizes are an initiative of the City of Salisbury to boost public awareness of sustainable water resources management. The Prizes are named after the Watershed Sustainability Centre in the Greenfields Wetlands, which showcases innovative water management and promotes education in wetland biodiversity and water sustainability.